Do you have some ideas on Nebulites and Flames, which is both important on GMS/KMS/EMS ,what should we do with Nebulites and Flames to get the greatest benefit? 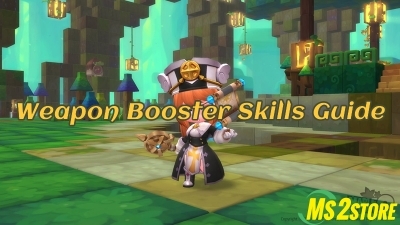 Hi, MS players, I was invited by ms2store.com, to sharing the opinion about cheating in memory! 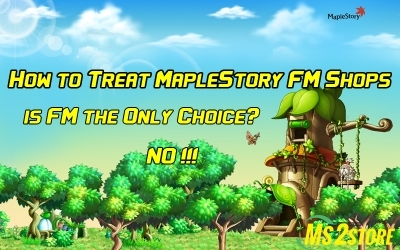 I have been playing MapleStory for a long time - since it's beta, and I think some guys are ridiculous to cheat in game! 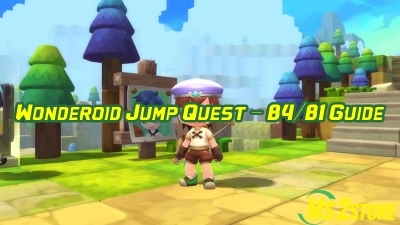 Some maplestory players has complained to ms2store about ridiculous difficulty of Wonderoid Jump Quest, yes, so many players has failed 100+ times in this event! 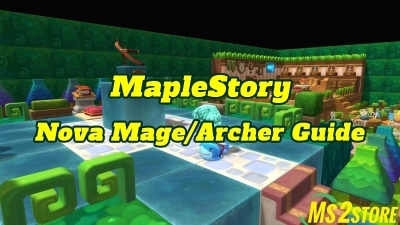 Hi, guys, have you bought any weapon/equipments from the FM shops? How do you feel about with these FMs, is the price afforadble? 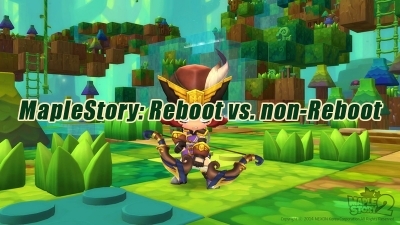 Some playes has write to ms2store, said that this game has changed a lot since their last invested any time into it. Should Arkarium Tone Down or Not? The focus of the topic was primarily Arkarium. Unlike other bosses, his mechanics make him far too impossible to defeat even with a party at times. Displaying 28-36 of 74 results.